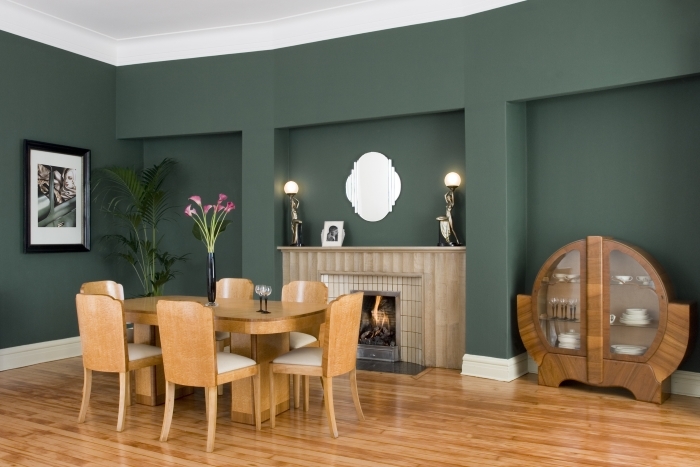 Many professionals work with colour and design on a daily basis. As well as having natural creative flair for these jobs, they have also studied colour theory and understand the base rules for creating different moods using colour. 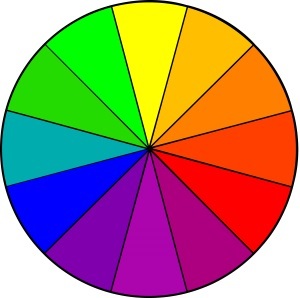 If you would like to give your space a new look but aren’t sure where to start, understanding the basics of colour theory can give you a great background and help you to choose your approach to a colour scheme. GREAT NEW PACKAGING, SAME TIMELESS COLOURS! 1829 was the year when Craig & Rose was established in Edinburgh – making us the oldest independent paint manufacturer in the UK. 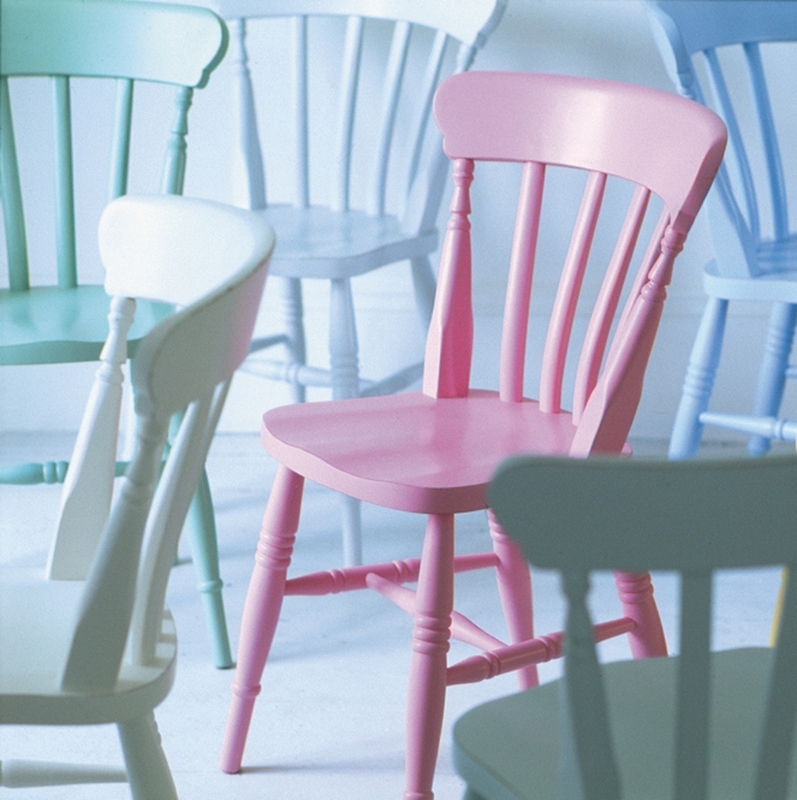 1829 has also been the name of our flagship range of authentic period colours, handpicked from our historic archives. 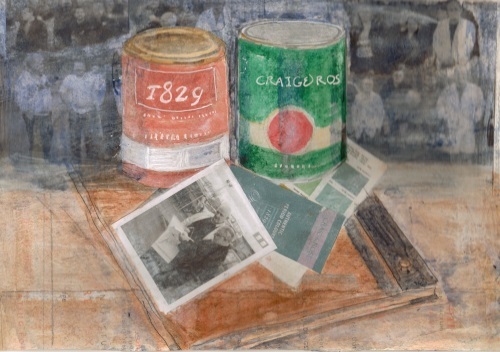 We are delighted to support the “Hugh Green’s Stirlingshire” exhibition at The Stirling Smith Art Gallery & Museum. 'Hugh Green's Stirlingshire' brings to light the best works of the Bridge of Allan based artist and designer, under one roof. 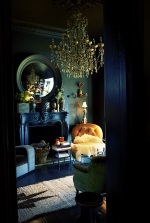 Thinking of redecorating? 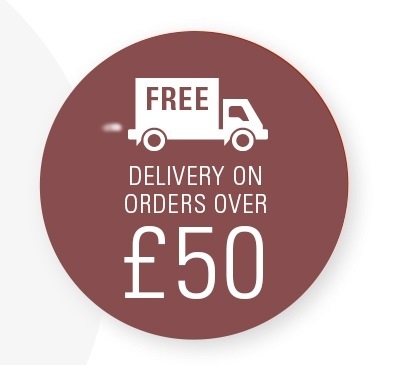 We are currently offering free delivery on all orders of paint bought through the Craig & Rose website with a total value of £50 or over to UK mainland addresses. Rococo style was characterised by lightness, delicacy and elaborate ornamentation, beginning around Louis XV’s (1715-74) reign of France and influenced by the famous courtesan Madame de Pompadour. Leith is where it all started for Craig & Rose in 1829, so when we were asked to supply paint for the Memory Lane mural project we were delighted to be involved! 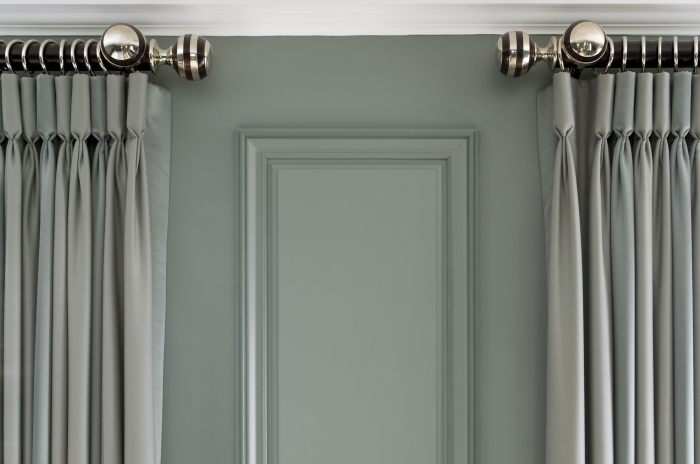 A number of the colours in our 1829 Vintage Colours range are inspired by popular shades from the Georgian and Regency Periods. You can create a functional and fun chalkwall surface in virtually any room in the home or office by simply applying chalkboard paint in the same way as you would an emulsion on your walls. 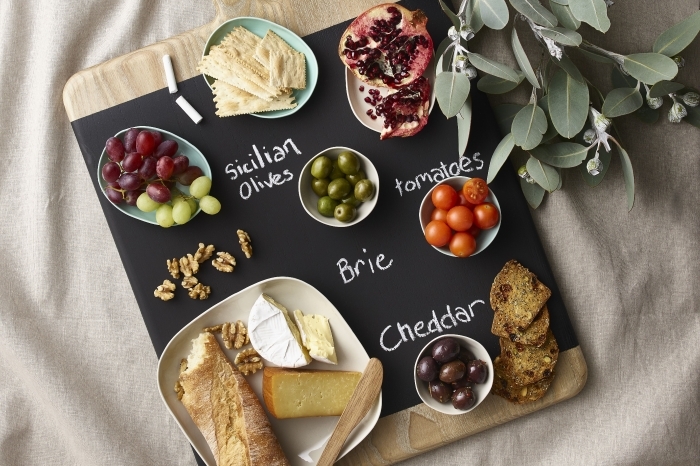 Chalkboard paint originally became popular for use in kids rooms, to create an area to stimulate play and also to aid learning, however there are so many more ways it can be used within the home! While working as artist in residence at Craig & Rose, Catriona Taylor spent some time in the laboratory with the technical team, learning how colour consistency is achieved. In the lab the paint chemists test every batch of colour made, so that whichever batch the customer receives, Saxe Blue is always Saxe Blue. 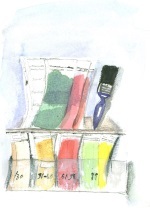 We are pleased to have the Abigail Ahern paint range in stock and ready for you to purchase online! 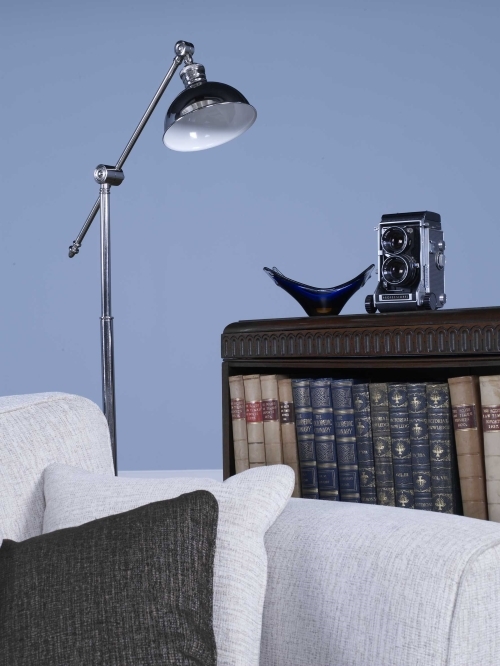 The range encompasses 13 colours - A beautiful collection of dark, inky hues with layers of depth. Upcycling – the new buzzword. In recent years we have seen the trend towards make do and mend,towards individualism and creating something unique, whilst reducing waste by recycling old pieces.This winning combination of saving money while pouring your own personality in to your homeseems to have captured the imagination of the nation. So what do you need to know if you are considering your own project? 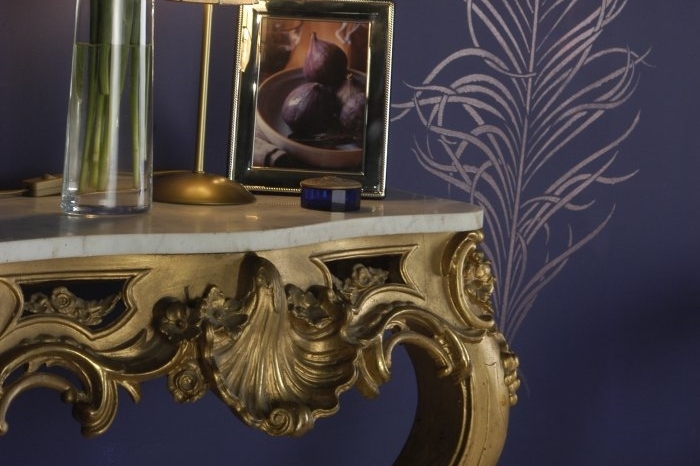 Our 1829 paint range is inspired by the arts and crafts of a number of diverse cultures and distinctive periods in history. Art Deco is one of these periods, spanning the roaring 20’s through to the Depression of the 30’s.